University Hills sits on top of the Austin Bluffs and overlooks the city and as far north as Castle Rock. Exploring the city of Colorado Springs, I feel like I’m continually discovering the Land of the Lost. Amazing places and hidden adorable neighborhoods. This week I’ll introduce you the area of town with one of the highest concentrations of population. 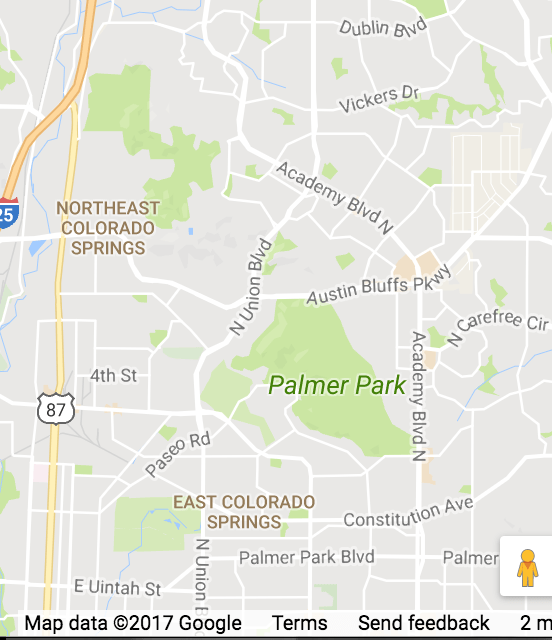 According to most maps, this area of the city is identified as “Northeast Colorado Springs”. However, the growth of Colorado’s second-largest city over the last several decades has rendered such a title pointless. The boundaries around NorthCentral Springs are a bit blurry since it is centrally located. But it has typically occupied the area EAST OF I-25, WEST OF POWERS, NORTH OF CONSTITUTION, and here’s where it gets blurry….narrows and follows ACADEMY BLVD NORTH TO I-25 but blends in with the Woodmen-Powers Corridor we talked about last week and Briargate. The longest, and easily the most traveled, streets in the city, running North-South, are Academy & Union. It is here in the North Central part of the city that they confuse everyone and leave their parallel paths momentarily to create a big “X” at the heart of the city before they resume opposite parallel paths once more. The houses in NorthCentral Springs are older, being built primarily in the 50s and 60s. 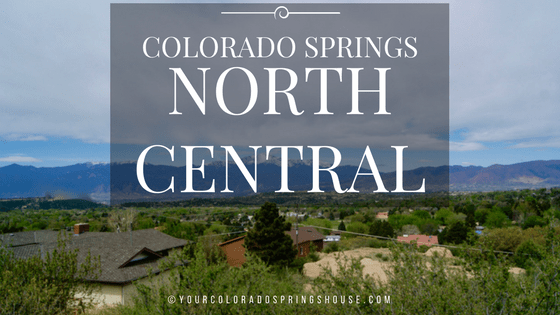 Ranch and split-level homes easily account for the typical home style in NorthCentral Springs, no matter the price point. Depending on the location, you can find homes in the upper 100s (they go quickly! ), but even in the older communities, the majority of homes start around $225k and upward. 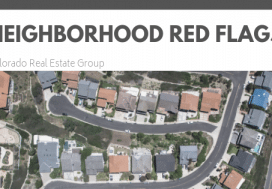 Correspondingly, the greatest opportunity for finding a home suitable for a remodel would be in NorthCentral Springs. 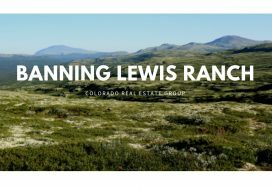 The neighborhoods surrounding UCCS are particularly attractive to homeowners with plans for renovating and renting in the future. Interested in a mature neighborhood with big trees, professionally manicured lawns and an overall “Leave it to Beaver” feel? Be sure to take a drive around the Colorado Springs Country Club. A magnificent place with beautiful homes ideally located among the rocks of Palmer Park. 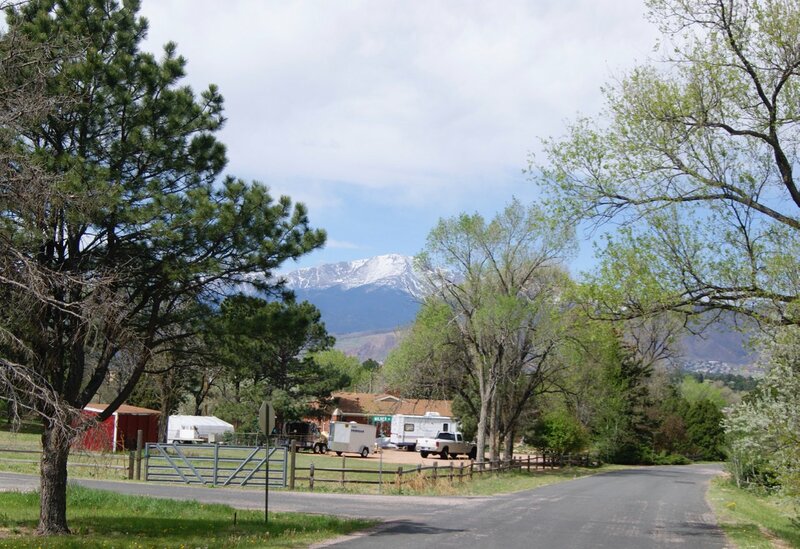 It boasts amazing views of Pikes Peak and the city, and it’s very quiet. For the location, size, and quality of the homes, this is one area where you will get the most for your money. Homes will still cost you a handful of coins ($500k), but in contrast to their counterparts at University Park, are still a bargain. It’s close to Circle and Union, which can take you just about anywhere in the city. 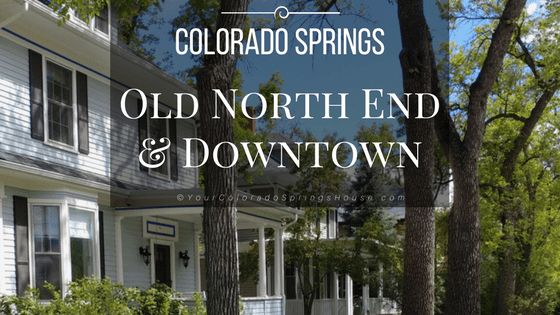 The newest builds in NorthCentral Colorado Springs are located in University Park. High end, luxury homes and apartments situated on the top of the Austin Bluffs. Spectacular views of the city, with spectacular price points. The architecture is worth a drive through the neighborhood. Even though located where “X marks the spot”, it sits off the main road just enough to drown out the noise of the traffic. One of my favorite areas is Falcon Estates. Older farm homes, many still with horses on their property, and large lots. These 1950s homes were built on several acres, and you would never know they are in the middle of a big city. Most folks are unaware that this neighborhood exists as it is hidden behind strip malls and office buildings. Privacy walls further conceal their location. Looking for a piece of the country but want your home to be conveniently located to the interstate (1-2 minutes) and shopping? Bingo. 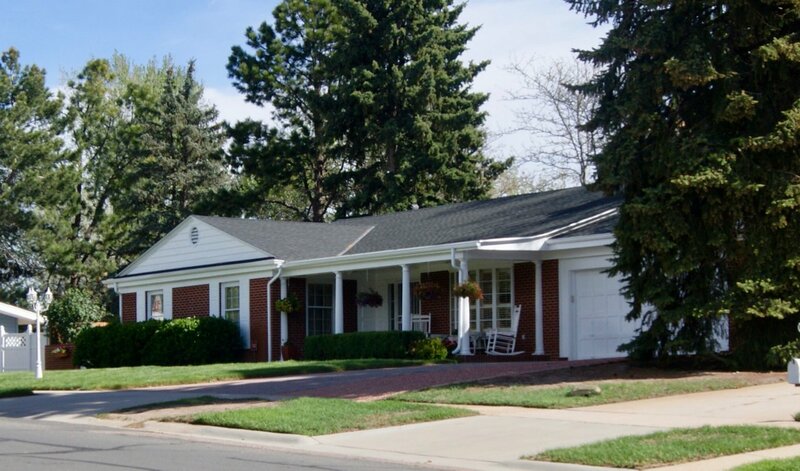 NorthCentral Colorado Springs is a haven of mid-century homes. The demand for mid-century modern homes is on the rise so some may feel it is an opportune time to purchase in NorthCentral Springs. 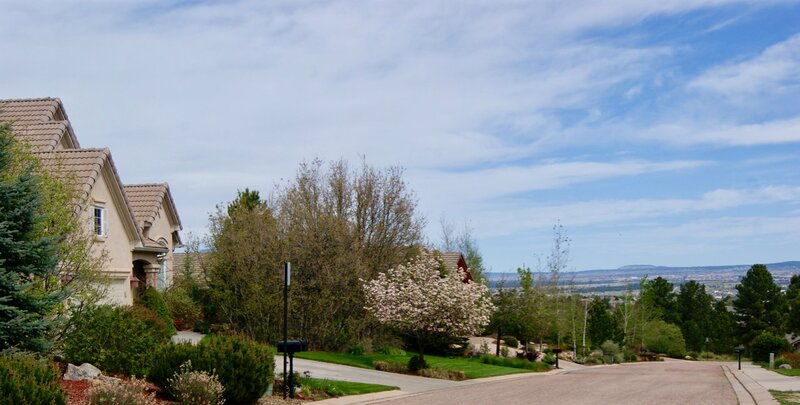 Overall, the average price point in NorthCentral Colorado Springs will be in the upper $300s. NorthCentral Springs is located in School District 11. Elementary schools can be found in nearly every neighborhood. Palmer and Doherty are the two high schools. UCCS is growing and expanding. Most of the new construction within NorthCentral Colorado Springs has to do with projects associated with the school. Athletic centers, medical buildings, student housing and more are bringing a fresh, modern look to NorthCentral Springs. Surrounding areas are already showing signs of following suit in much-needed upgrades to homes and businesses. Ball fields, athletic parks, and playgrounds are still widely available and well-kept up by the city and the YMCA. Despite being in the central part of the city, and further away from the mountains, the hiking here is fantastic. Palmer Park can keep you busy for days on the rocky trails. You’ll even cross paths with riders and horses. In the same manner, Pulpit Rock is a favorite spot to explore. The famous rock outcropping that gives the park its name offers a Lion King view of the city. You can’t miss Pulpit Rock driving through town. It’s located on the east side of the interstate. Rarely is it void of hikers taking the time to enjoy the view from the overlook. University Village is directly across from UCCS and the newest hub of large chain restaurants, big box shopping, and a few boutiques. Academy also consists of miles and miles of stores, fast food, and businesses. Once thriving and active with the latest businesses, Academy is going through a transition time, desperately needing renovation and new life. North Academy is already well on its way with upgrades. 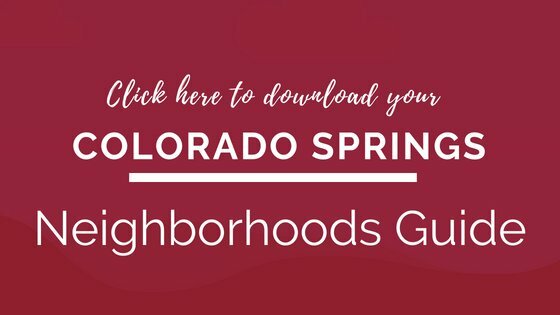 North Central Colorado Springs is for you if you are looking for mid-century homes, potential renovation projects, oasis neighborhoods close to commerce or the interstate, or unique, custom-built homes. This is also a great area to find brick homes. Well-built mid-century homes offer sound homes, large lots and square footage at a lower cost per square foot than newer builds.  Ready to start your hunt for an amazing home? I’d love to show you around!